You’ll make dozens, if not hundreds, of design decisions as you plan your new kitchen or great room. 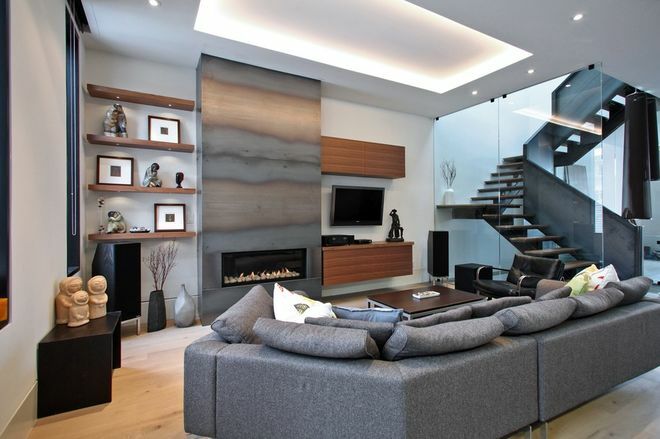 “Putting together a well-designed home that takes into account your desires and needs is magical,” says designer Louie Katsis. 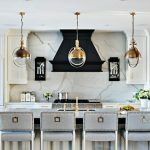 As the owner of Toronto kitchen-design firm Olympic Kitchens, Katsis helps homeowners make the right decisions about not only designs, materials and colours but also high-tech innovations. Tech savvy. 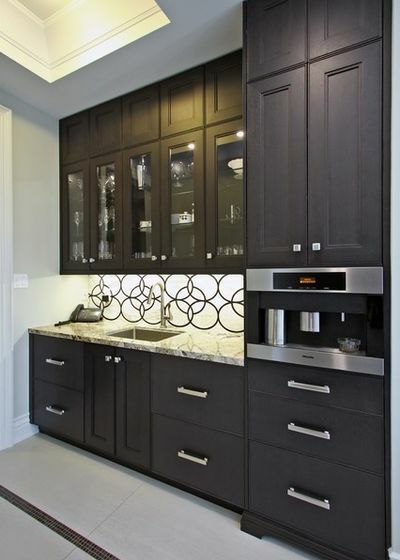 New technology is an increasingly important part of any home, particularly in kitchens. Continual advances are being made not just in appliances and lighting but also in communications and entertainment. 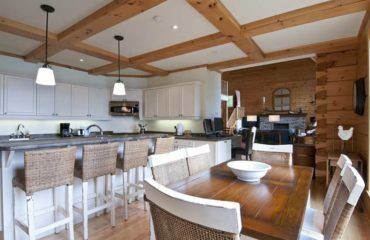 In many floor plans, the family room or great room adjoins the kitchen, creating a space that serves as the true heart of the home. Katsis suggests you start by listing the ways you want to use your new space. 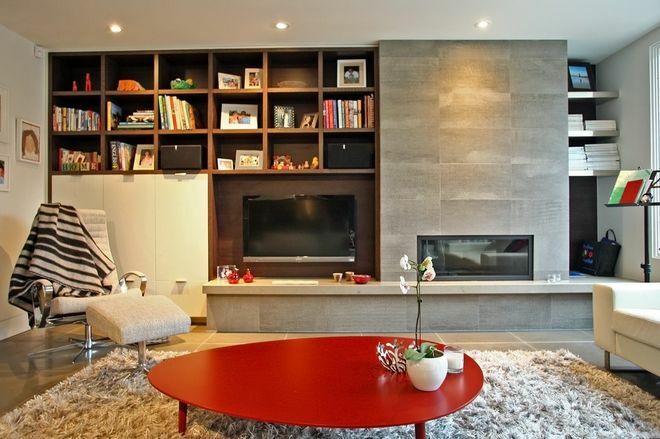 Then consider where you’ll need lighting; how you’ll keep your gadgets charged and accessible; and what types of cabinetry and wiring you’ll need for your TV and home audio equipment. Keep reading for some tips from Katsis for planning your tech-friendly abode. If laptops, tablets, phones and smart-home products are an integral part of your kitchen or great room, include well-positioned outlets or a USB charging station to cut down on cord clutter. Katsis installed outlets on both ends of the island in this Toronto kitchen, making it convenient to use or recharge devices while working or eating. “Look into the new wireless charging stations,” he says. “You set your device on a special area that’s part of the countertop, and it charges without any cords or cables.” You’ll need to work closely with your counter fabricator — the wireless stations require a specific thickness of material. Integrated light-emitting diode (LED) fixtures, which use arrays rather than replaceable bulbs, are quickly surpassing halogen lighting in popularity. LEDs, like the ones Katsis used in this Nobleton kitchen, use less energy and produce less heat. He warns that cheap LED fixtures can vary in light colour, even from the same manufacturer. “The same model, produced in a different batch, may give off a significantly different colour of light,” he says. You can avoid disappointment by working with a lighting specialist and choosing better-quality fixtures. 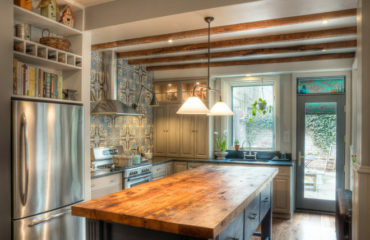 More: For more information on Louie Katsis and examples of his work, visit Olympic Kitchens’ Houzz profile.